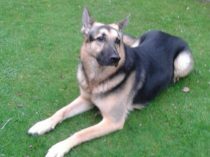 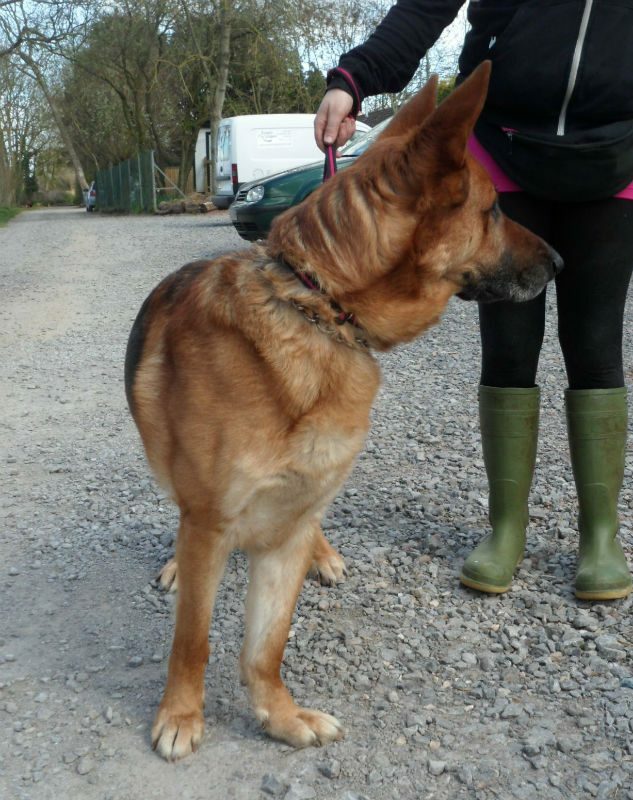 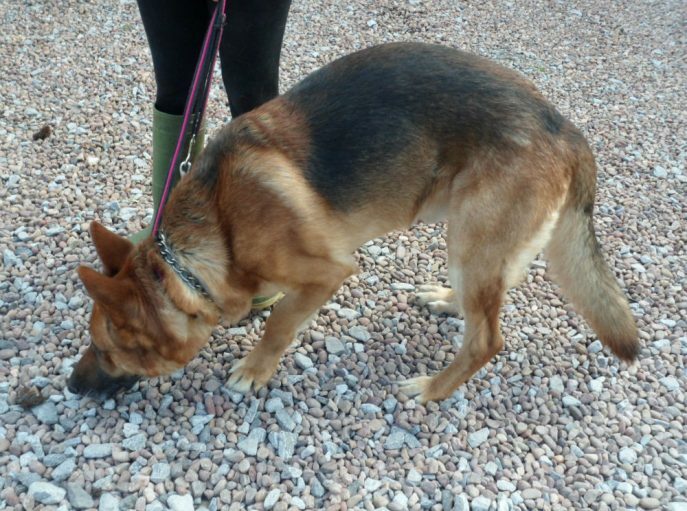 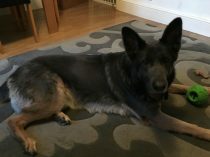 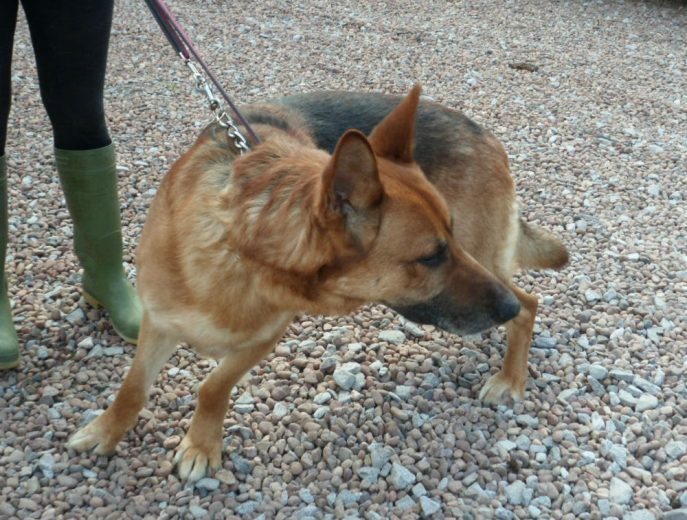 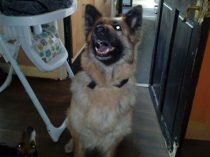 Rex is about 5 years and currently entire however he will be neutered very soon and microchipped. 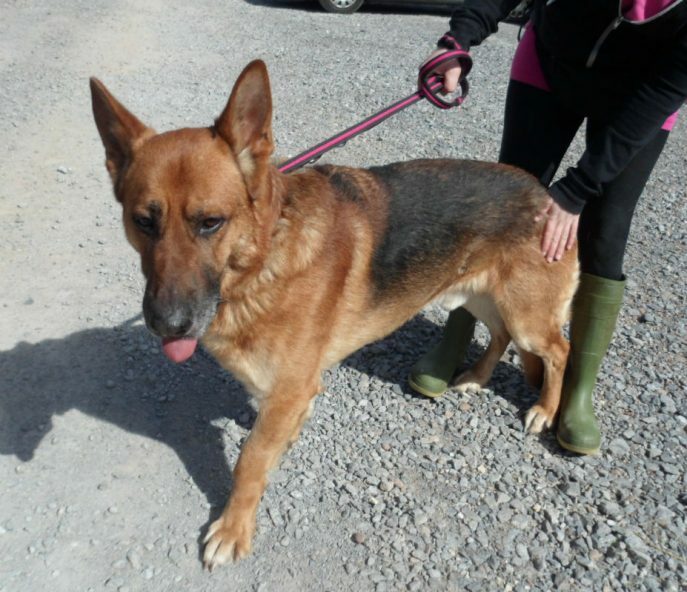 He is fully vaccinated. 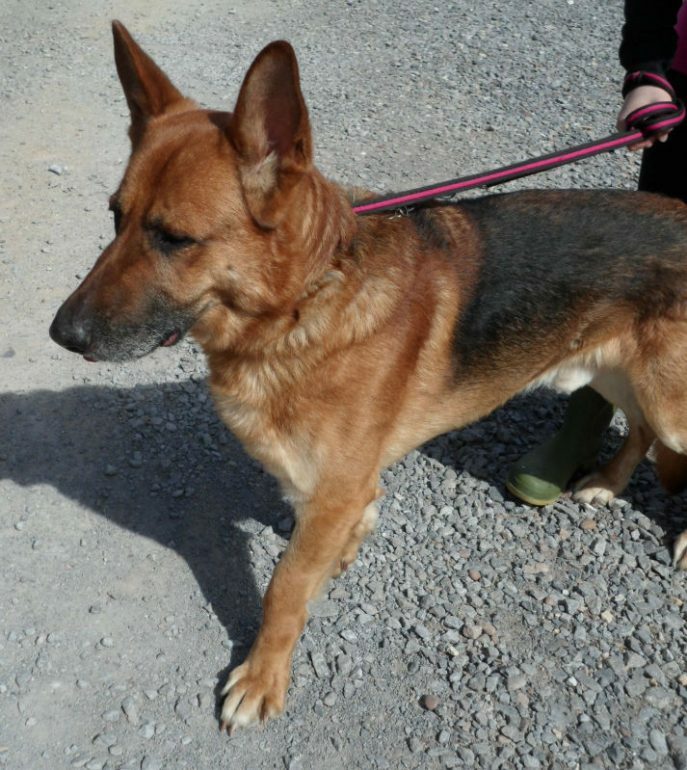 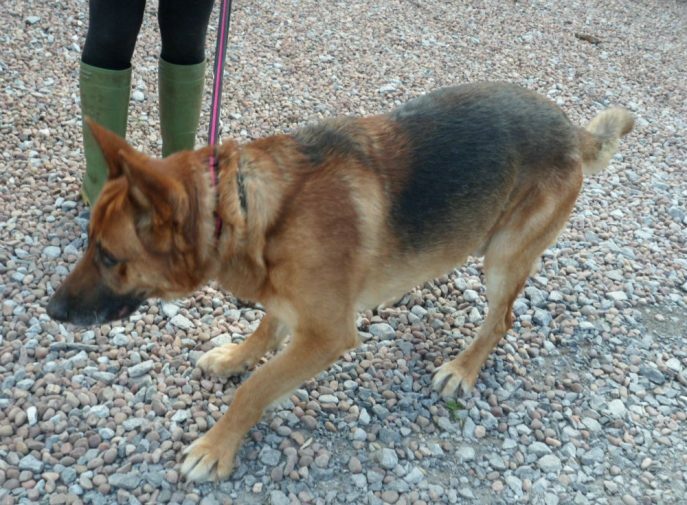 We know very little about Rex as he came into the kennels of another rescue as a stray. 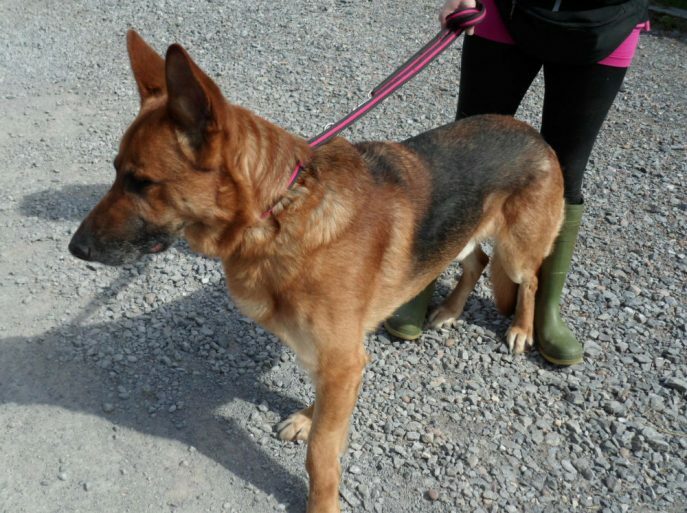 He can be unsure of new people but has been very clean in his kennel. 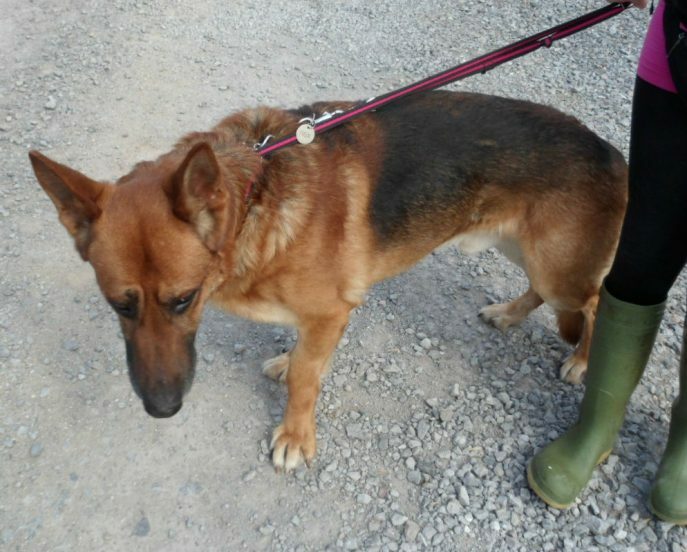 Rex has been found reclaimed by his owners.